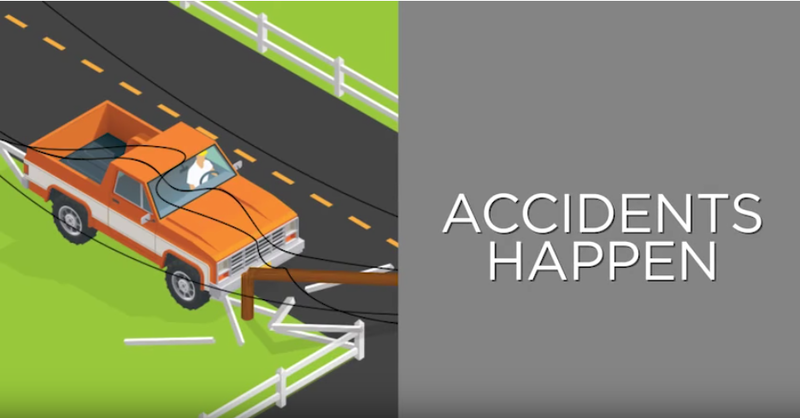 Click on the image below to watch a short video on what to do in an auto accident. Never climb or play around a power pole or other electrical equipment. 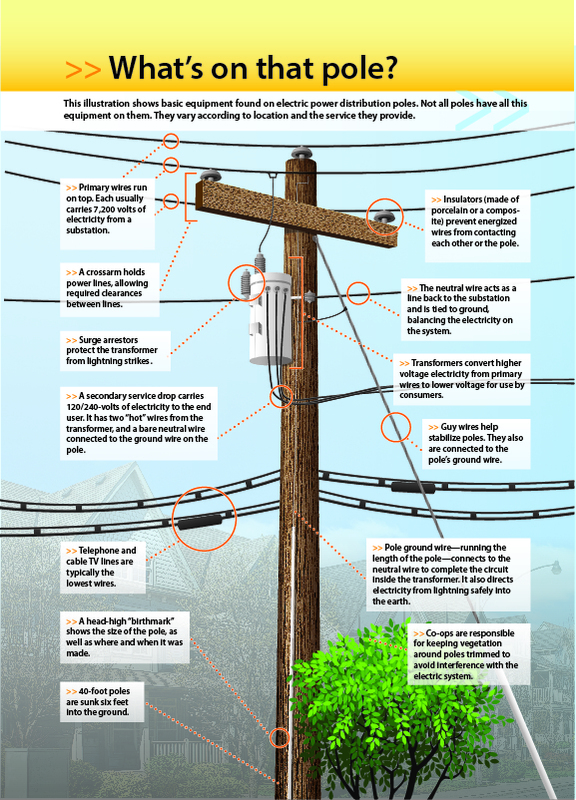 Assume all power lines have electricity flowing through them and stay away. Check for overhead wires running near or through trees before climbing, pruning, picking fruit, or raising ladders. 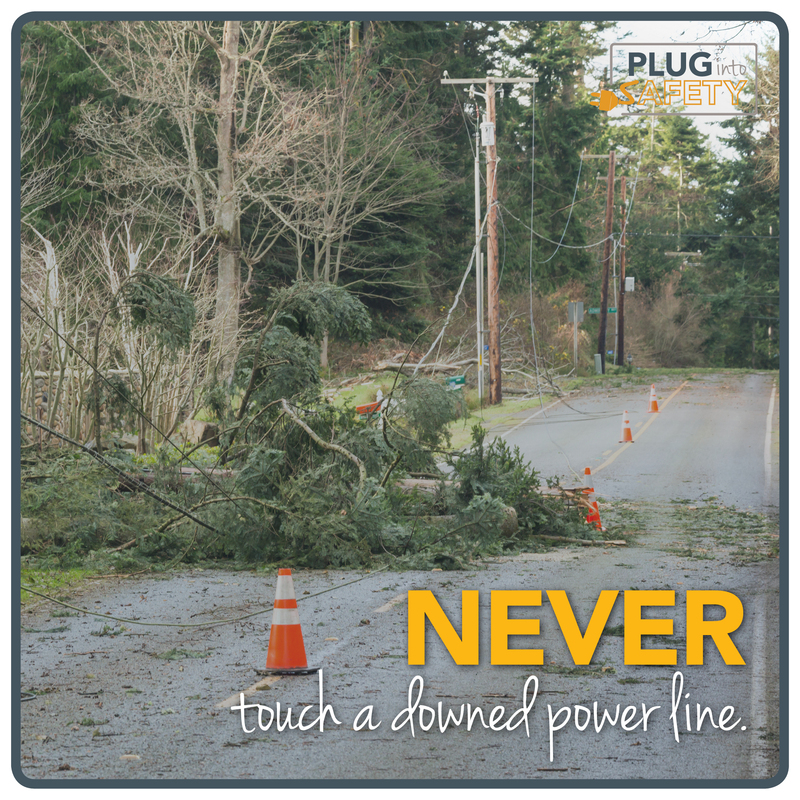 If you see a power line on the ground or dangling in the air, call your local electric utility and 911. 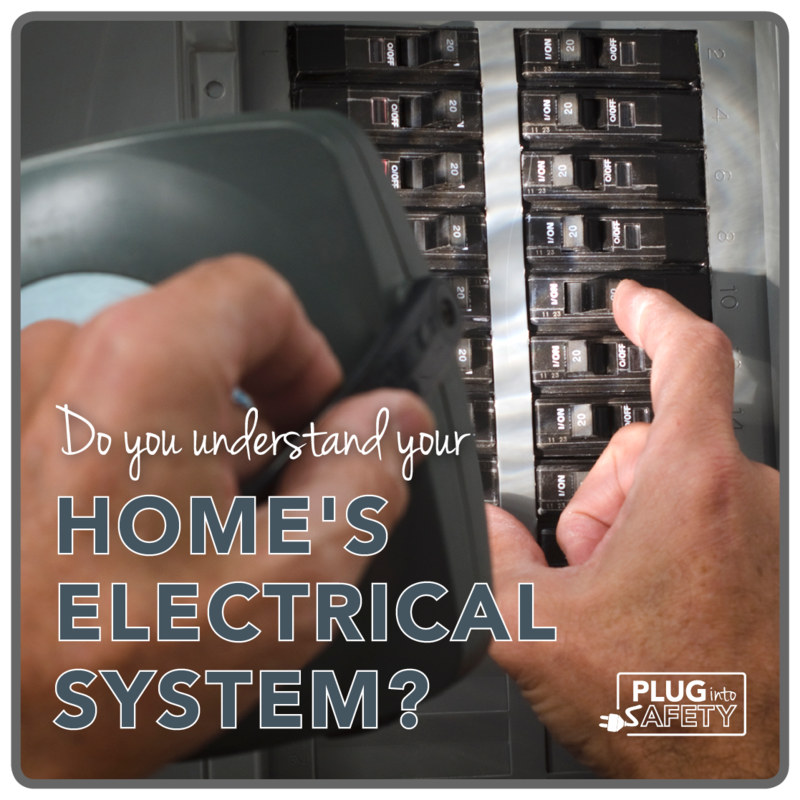 Be aware that some electrical appliances may still "carry a charge" even when unplugged. Call a qualified repairperson to service them. If a power line hits your car, stay inside until emergency workers arrive. If you must get out due to fire or other emergency, then jump clear without touching the car and the ground at the same time. Land with your feet together. Shuffle away with your feet close together. Don't ever climb power poles or transmission towers. Don't let anyone shoot or throw stones at insulators. Pad-mounted transformers are for underground wiring. The transformers are inside sturdy metal cabinets that are locked for safety. Never dig near them or pry them open. If you ever find an unlocked door, call the REMC. Get inside. If you can not find shelter indoors, go to low ground and crouch down. Stay away from trees and power poles. Do not use electrical appliances or the telephone. Stay out of the shower or bathtub. 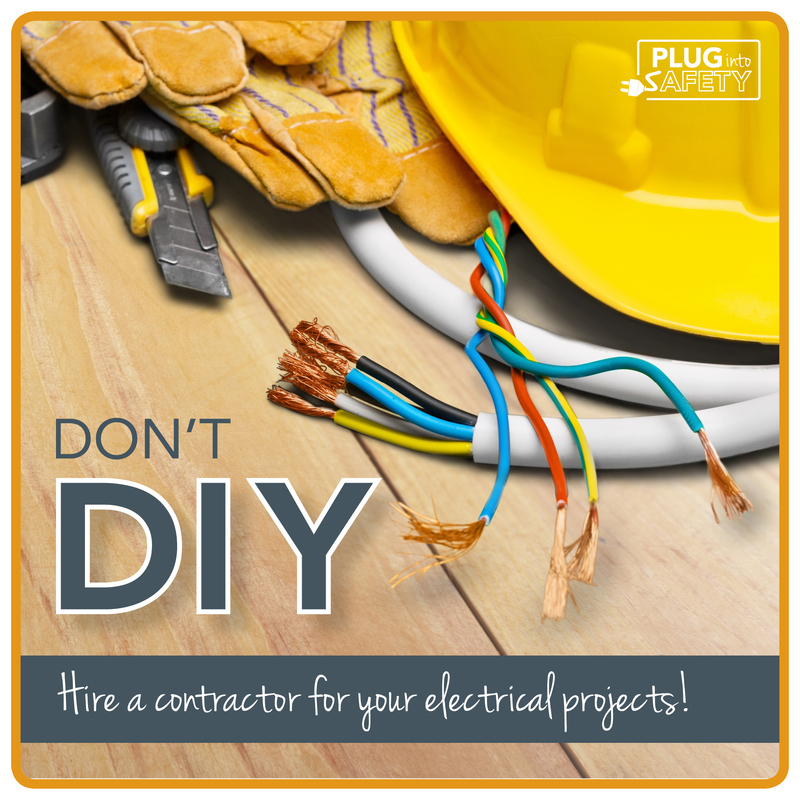 Never put your fingers or anything other than an electrical plug or safety cap in an outlet. Pull by the plug, not by the cord, when unplugging an appliance. Be alert for damaged plugs or cords. Limit the number of appliances plugged into each outlet. Unplug small electrical appliances and toys when not in use. Don't use electrical appliances when you are wet, have wet hands, or are standing in water.